Luxury Apartments is renowned for its attention to detail and outstanding levels of customer service. Our luxury serviced apartments provide a relaxing home from home for all our clients, meeting the needs of the most discerning travellers and executives. Upon arrival at your accommodation, you will be welcomed by one of our friendly members of staff, a local expert. Who will show you around your apartment, help you to settle in and answer any questions you may have regarding your stay. We offer a weekly housekeeping service in which your serviced accommodation will be cleaned to a high standard, including fresh linen and a towel change to ensure that your stay is as pleasant as possible and that your privacy is retained without constant interruptions. All of our serviced apartments include their own laundry facilities such as a washer/dryer, washing powder and an iron/ironing board so that you are fully equipped to do your laundry at your own leisure. 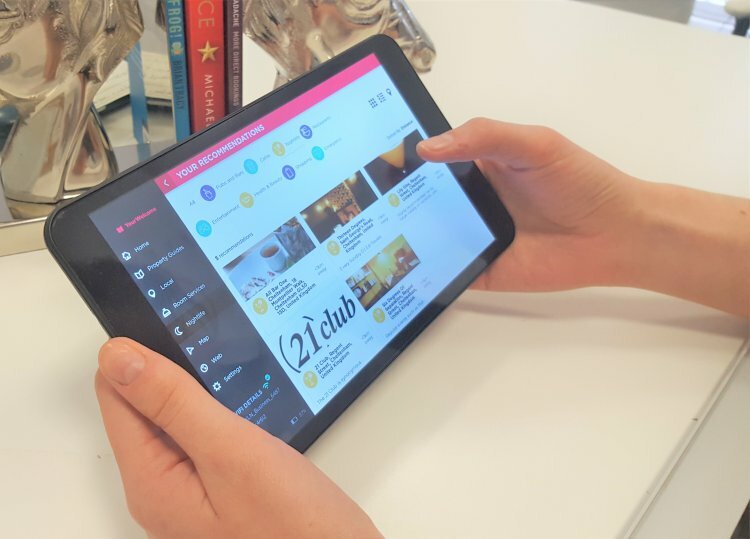 Find out more about our new 'YourWelcome' Tablet, for our guest's use, in every apartment. By turning your property into a luxury serviced apartment for let, you can typically earn up to 40% more than a standard letting. Our corporate clients choose us for our professionalism, efficiency and flexibility - we offer very competitive corporate rates of up to 40% discount.